After a 17-year hiatus, the world's only made-for-television racing event is making a comeback. Popular during the late 1980s and ’90s the World Pro Ski Tour featured some of the best names in racing along with journeyman racers from around the globe competing in a head-to-head dual GS format for prize money totaling $1 million. The tour fizzled out in 1999 after changing owners, however, Ed Rogers, former director for the World Pro Ski Tour has assembled a group of investors to rekindle the tour in 2017. "Our tour was very relevant when it ended in 1999, and we're confident that this is the right time and the right group to bring the tour back to life," said Rogers on the World Pro Tour website. Rogers is joined by Barrett Stien, former program director and race coordinator for Telluride and Aspen and Craig Marshall a former NCAA division I racer from Colby College. Unlike World Cup racing, where spectators only see skiers competing against an invisible clock, the World Pro Ski Tour features racers competing head-to-head on a shorter course making the event more exciting and easier to follow for spectators who may not be interested in learning the intricacies of World Cup racing. Additionally, the open registration format and large prize purse gives athletes who may not have the resources to compete on the World Cup another chance to make a career in racing. "Ski racing is in a crisis; it has failed to evolve to the 21st century in the same way that freestyle skiing and snowboarding have. I hope to give racers of different ages an opportunity to make a living racing or at least support their World Cup or Continental Cup careers," Marshall said on the World Pro Tour website. If all goes as planned, the team plans to launch a six event tour in 2017 including locations such as Vail, Colo., Nashoba Valley, Massachusetts, Sunday River, Maine, Le Massif, Quebec, Canada, Boyne Mountain, Michigan, and Squaw Valley, California. The three-day events will feature a 60-person bracket for qualifications on Saturday with the top 32 racers advancing to the head-to-head finals on Sunday. Spectators will be able to après with live music and parties following the races. At its peak the World Pro Tour included 17 events each season with events in Europe and Japan. 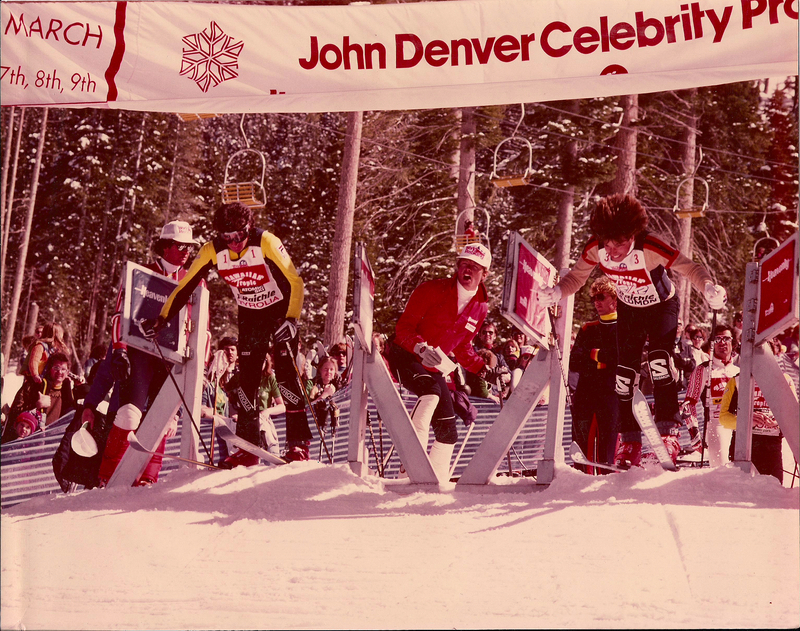 Races were featured on ESPN, Sports Channel, ABC, and Japanese TV, providing international exposure to athletes and sponsors. Rogers is optimistic about rekindling a viable tour with today's audiences.